My family has had considerable experience with part time school. We began by home educating the children, but worried that they were missing out on some areas of the curriculum we felt deficient in providing - mainly gym, dance, drama. To access these outside of school hours meant travelling to the neighbouring region - a return trip of one and a half hours. Because of this we decided to enrol April (then 7) and Roger (5) in a school that matched our educational philosophy, which meant moving house. We were also concerned, at that time, about social isolation - we lived in a small country town, didn't frequent the pub or church, or play tennis. We enrolled the children full time in the R-7 Annexe, a parent-run alternative class attached to the Yankalilla Area School . I attended school full time with the children, along with Thomas (then 2). I learned a lot about classroom life and parent participation possibilities. Although the Annexe was, and still is, a home schooler's dream school - four large rooms for up to 30 children on 1½ acres of land - we quickly learned that access to the subjects/activities we wanted our children to experience was dependent upon people resources. At the end of the year the teachers qualified to teach music, dance and drama moved onto to other schools and for the next four years the school focussed on information technology and sport. The arts suffered a great deal. It was disappointing, but the parents of the Annexe did their best to offer the children a balanced curriculum. I worked particularly hard, learning Indonesian to teach to the children, as only German was available (one lesson a week). We'd been enrolled for 18 months when it was found the Annexe was infested with termites and the place was sprayed. I applied for exemption from attending school as we are all chemically sensitive and we home schooled for 6 months before returning to the Annexe part time. I realised during this period just how much energy and effort I was devoting to the education of all the Annexe children, how much money I spent on resources (as the schools primary schools supplies were forever depleted and insufficient), and how much busy work the children did a school day. Full time school, I realised was too much of a compromise, particularly educationally. We continued to part time for the next two years, anything from half days every week, to a day or two each week. Like you we sought to tap into those activities we enjoyed or felt were lacking in our home learning program. I have known of several home schoolers who do this, and who are happy with the result. We were not. My main gripe is that the children, particularly in a primary school setting, missed out on the close knit social day-to-day activities that made them feel like they belonged to the group; the gossip, continuous play, on-going projects like drama or science experiments, etc. The children were seldom included in the 'cliques' - they were always on the outer, always needing to work hard to 'belong' to the class. This might not seem like a big thing, but over the years it made a huge difference to how friendships developed. In the classroom you have to be there or you miss out. Plus several of the other children didn't think it was fair that my children didn't have to be at school all the time. Children can be singled out for all kinds of reasons. You asked about the legality of part time schooling. As far as I know it is not illegal, however the education department doesn't encourage it. It is generally left up to the principal and class teacher to decide - and this is usually discussed and decided before the family seek exemption from attending school. If the school is 'on-side' and supportive of home education with part time education the application will be a lot smoother, that's for sure. Most schools don't approve of part time education except in exceptional circumstances (disabled or learning disabled child, perhaps). The principal at Yankalilla expressed his concern over the possibility of lots of parents suddenly deciding to do home school/part-time school - with a potential loss of teachers for the school. The other reason schools are reluctant to organise part-time arrangements is the concern about legal liability - who is responsible for the educational outcome and the social well-being of the child? When you apply for exemption for attending school the education department will ask you sign a letter relinquishing your right, and your children's right, to accessing resources available to school students. This is one way they ensure that they can refuse part-time arrangements. I advise parents to write their own applications and to sign their letters they have worded themselves. April returned to high school, and completed three years part-time, and then years 11 & 12 full-time. At the age of 22 she feels that the quality of education her fully home schooled brothers received was much better than that delivered by the school, plus they avoided many of the undesirable outcomes of a high school education (drug use, bullying, much time wasting, lack of resources, expensive fads and so on). Although she professed to like school she continually complained about conditions at school and worked hard to create equity for all students. Many of her teachers were unqualified to teach their allocated subjects and had no enthusiasm for them, which meant that the quality of the students' learning was dismal. 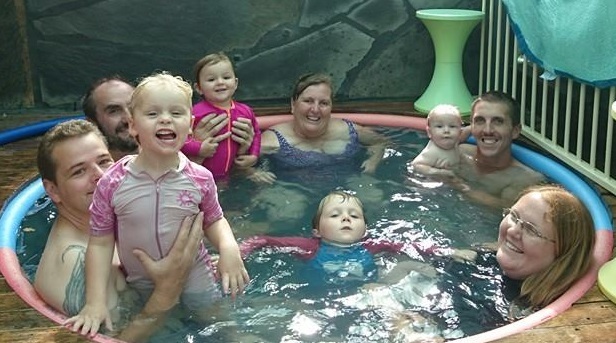 I felt that our family have given home schooling, part time school and full time school an extensive work out. We prefer home education because we have total control over what, when, how and why learning is presented. Although it seems harder to provide some curriculum areas at home, it is well worth the effort in searching out or creating situations where the children can learn what they need to. School is often hit and miss - and the quality of learning is never guaranteed. 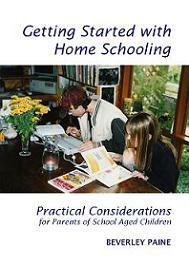 It is far easier to avoid all of the problems students encounter in school by home schooling. Home schooling isn't perfect - it's what you make it. I am sorry I didn't try hard enough to find community based solutions to our perceived learning problems, although being involved with the school (along with my half finished education degree) gave me many insights into how schools operate and consolidated much of my present knowledge and understandings. 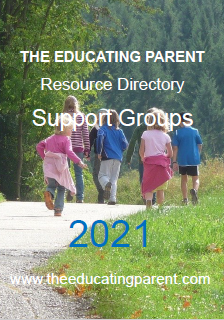 It is hard for home schooling parents to seek out social situations for their children, particularly in small country areas, such as the one I live in. 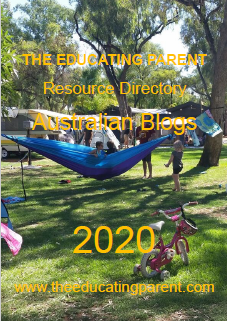 It takes a fair amount of self sacrifice and a need to be very involved in the children's lives - often attending or creating home schooling groups, special interest clubs, making the effort to attend excursions or events organised by other home schoolers, even spreading the money just that little bit further to make the distance. 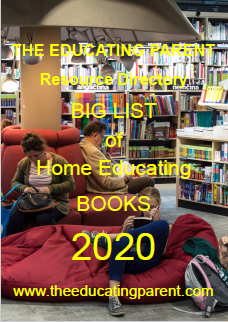 Home education, I found, actually saved us money. the money we would have spent on school uniforms, excursions, keeping up with the latest peer fad, went into excursions, which formed a major part of our learning program. Successful home schooling families make friends with people in the community to help their children develop their skills and interests. They engage with their community - join volunteer organisations, participate in local celebrations and festivals, turn up to community events, lend a hand, ask people if their children can learn skills. We found the local horse riding school were happy to provide extended lessons for the same money during school hours; the doctor only to happy to show the children around the surgery. The children joined in with adult classes - yoga, tai chi, pottery. 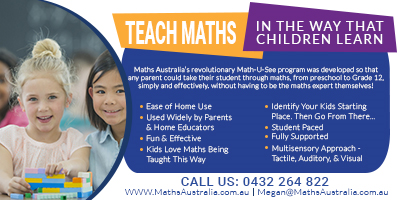 Opportunities to provide children with a full and balanced home learning program are as boundless as the imagination. But it takes guts to get out there and promote yourself and your children as people keen to learn and make friends. 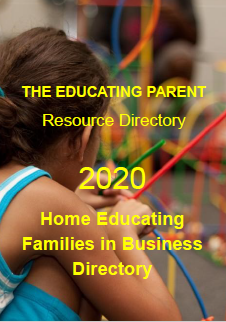 Many families believe that because they home school they can't access the school community any more. This isn't true. We used the school library and went to concerts, even assemblies - any part of the school that was open to the community. Schools are forever inviting the community to take an active interest and to participate - you and your children can take advantage of this and continue to have an active role in school life. A friend of mine played soccer for the local school team, though he never went to the school. They were happy to have his talent on the team. It was simply a matter of asking, of turning up each week and putting the time in to build relationships. I found part-time school attendance to be a huge compromise in just about every area. Some families find it okay, especially if it is limited to one subject, such as music. It's up to the individual family, and the school, if the school is okay about it in the first place. One problem that may arise is that this year's teacher may be okay but the next year's teacher not. what happens then? Generally the principal will take the teacher's side, which is understandable. 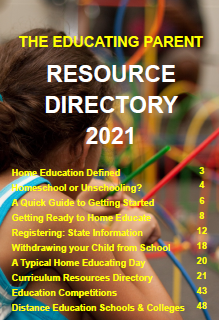 It is best to do as much research as one can about homeschooling as well as what the local school will and won't allow in respect to part time school attendence. Talking to local parents of schooled children and asking if you can sit on classes to get a feel for the culture of the school makes sense, though it might not be tolerated. Interview the local principle; sound him or her out on the idea. You'll soon find out if the school is conducive to the idea of part time schooling. After considering the issues carefully over many years I believe it is easier and requires less energy all round to create the best education possible outside of the school system.